Are you a proud owner of a cocker spaniel? 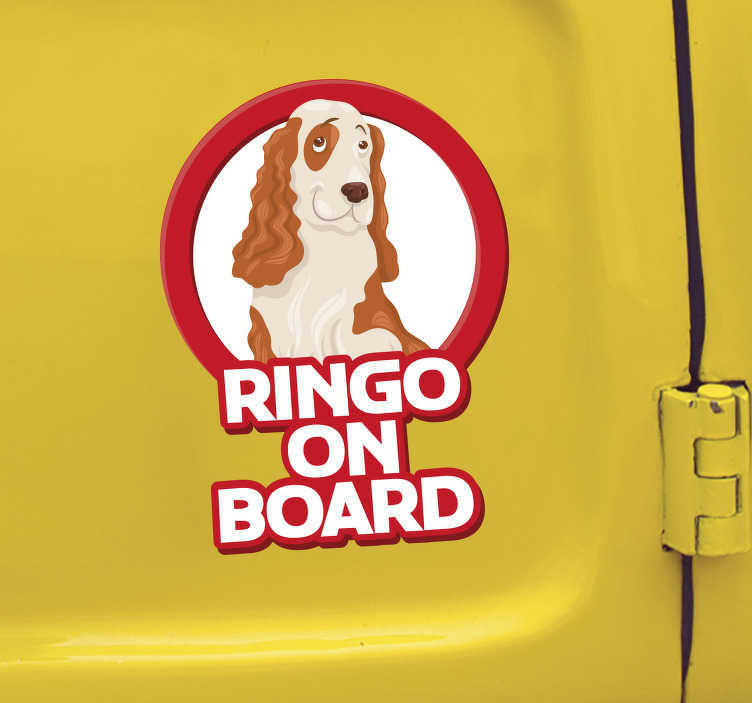 If the answer is yes, then aren´t you lucky, because the cocker spaniel is one of the most beautiful and popular dogs in the world today, and you should definitely make others aware of your proud ownership with this superb pet on board sticker! Ideal vehicle decor for all those happy pet owners who wish to show their love to the world!